Sue has performed extensively, including with Rambert Dance Company, Mantis, Scottish Ballet and Philippe Genty. Choreography includes solo works, works for students and collaborations with other artists. 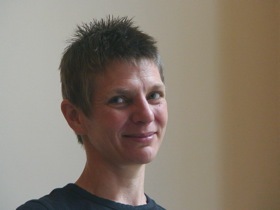 She is currently undertaking a practice-led PhD at Edinburgh College of Art and is also a bodywork therapist.